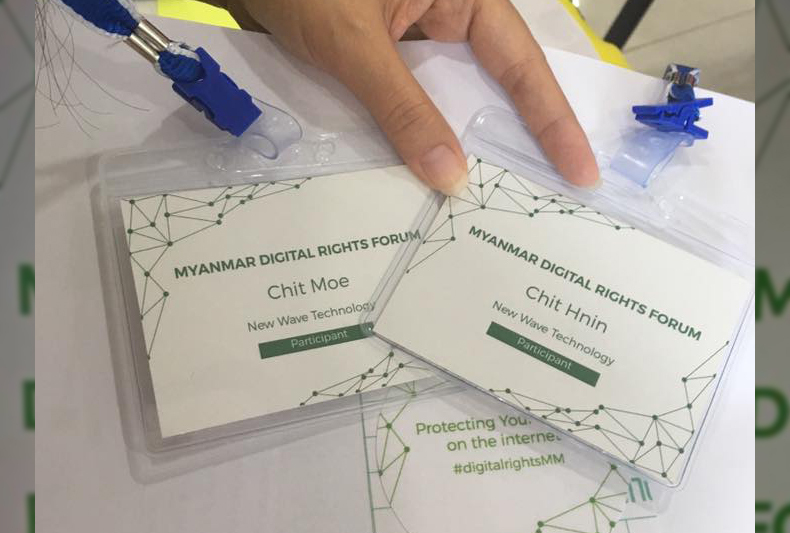 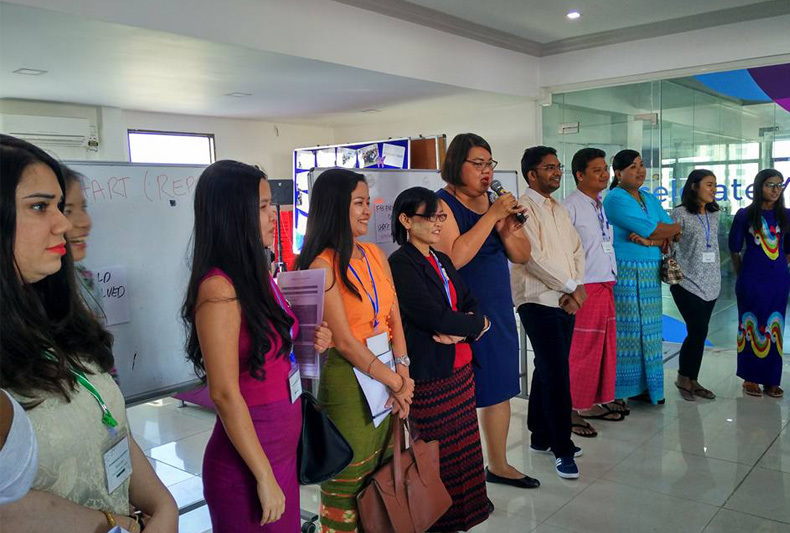 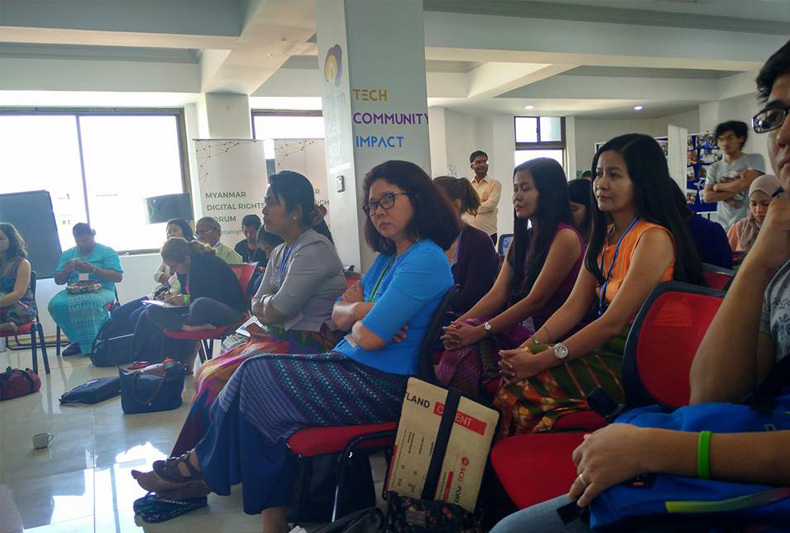 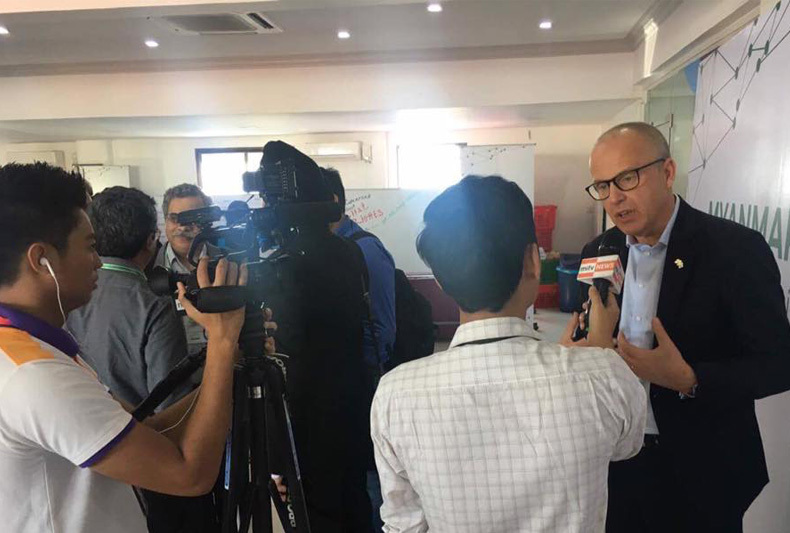 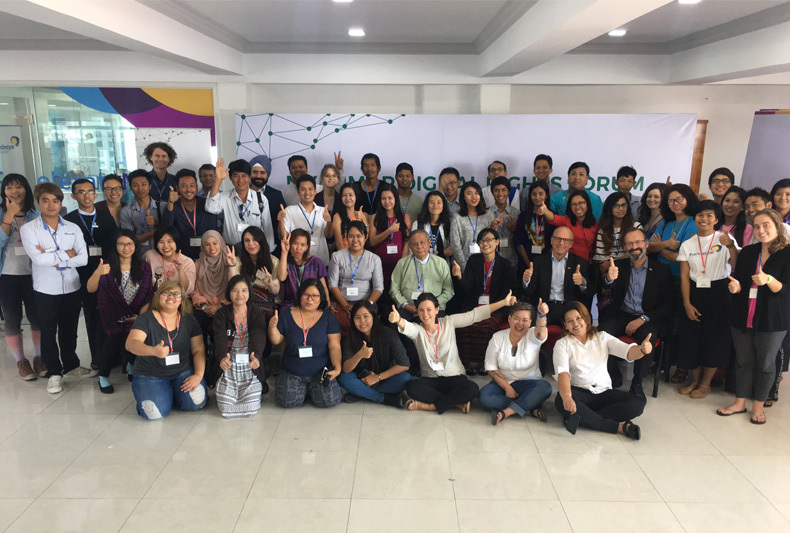 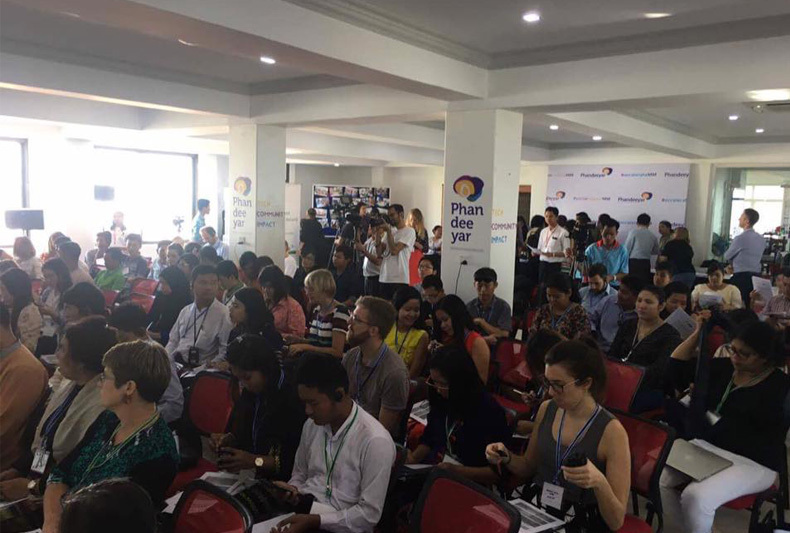 We participate the first "Myanmar Digital Rights Forum" at Phandeeyar. 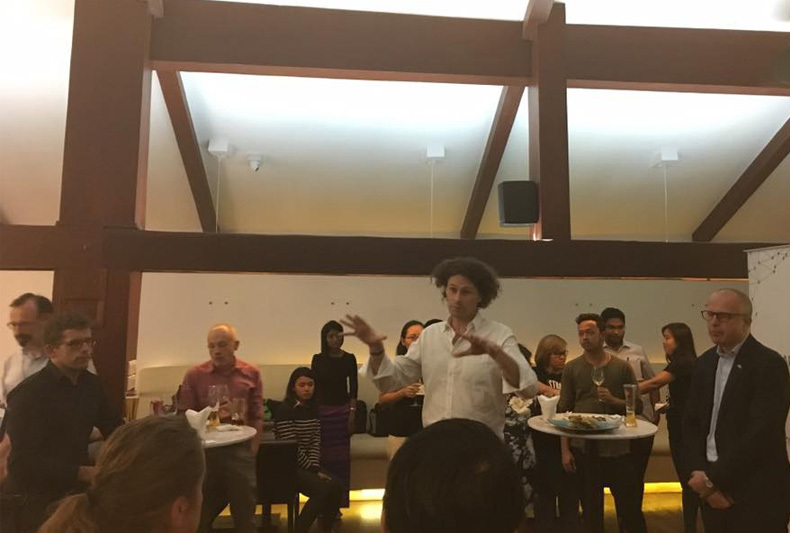 The Ambassador of the Embassy of Sweden gave a reception at The Envoy Restaurant. 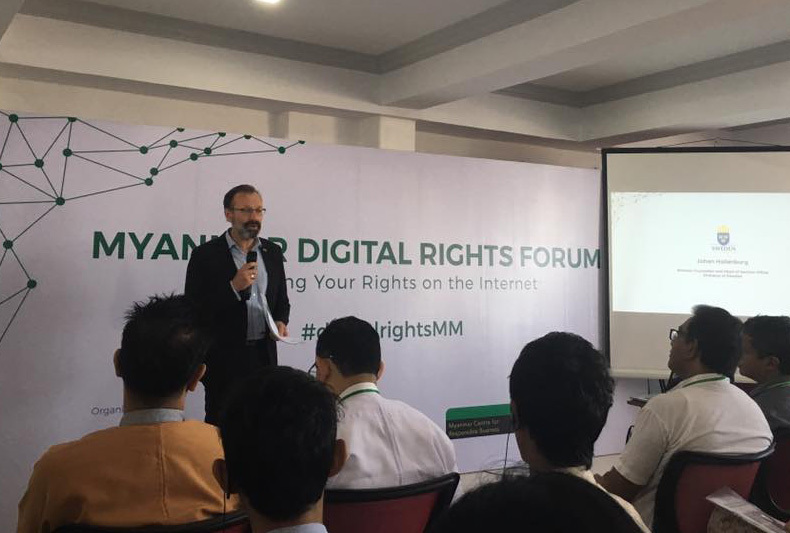 Thanks for inviting to be a part of #digitalrightsMM.